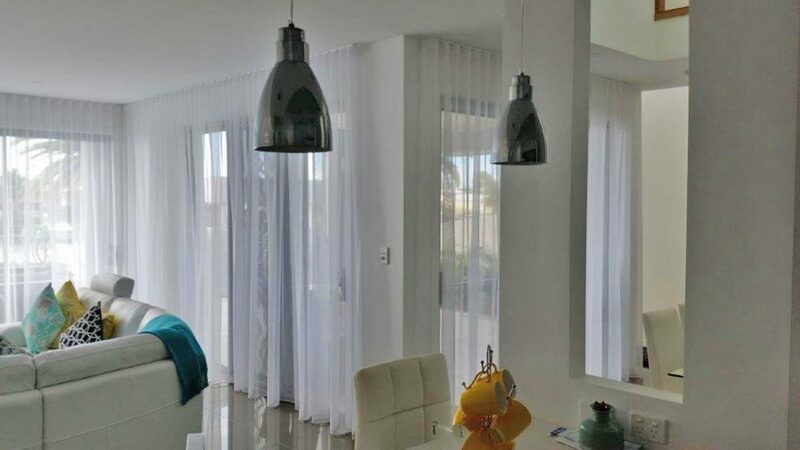 Sheers are a trend that have done the complete circle and once again found a new lease on life and are quickly becoming a most preferred choice of window furnishing. 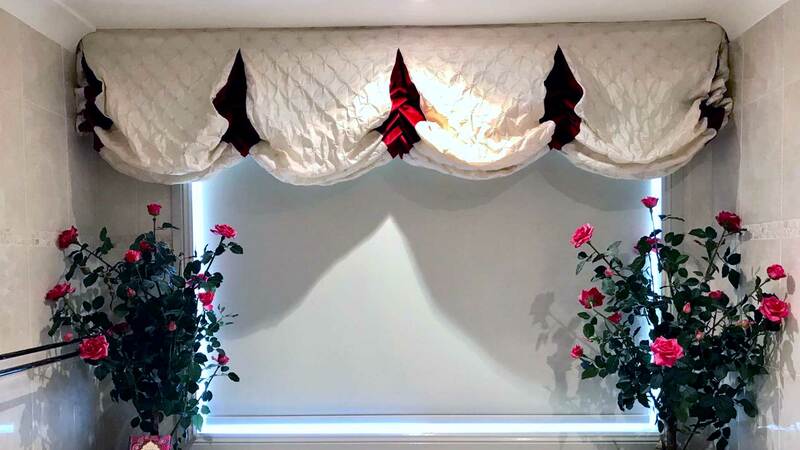 The reasons for the rejuvenation of these classics go beyond the sheer visual elegance that they offer providing adequate privacy without obstructing the view. 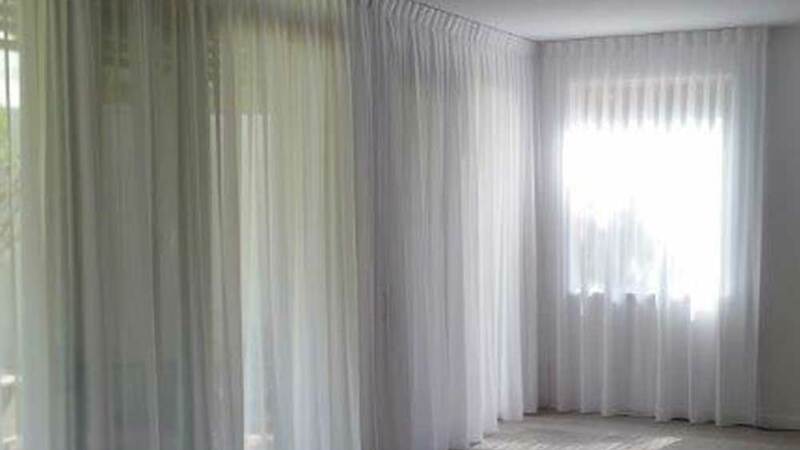 Sheers are often much cheaper than full drapes due to the continuous lengths and the fact that a lining is not required. 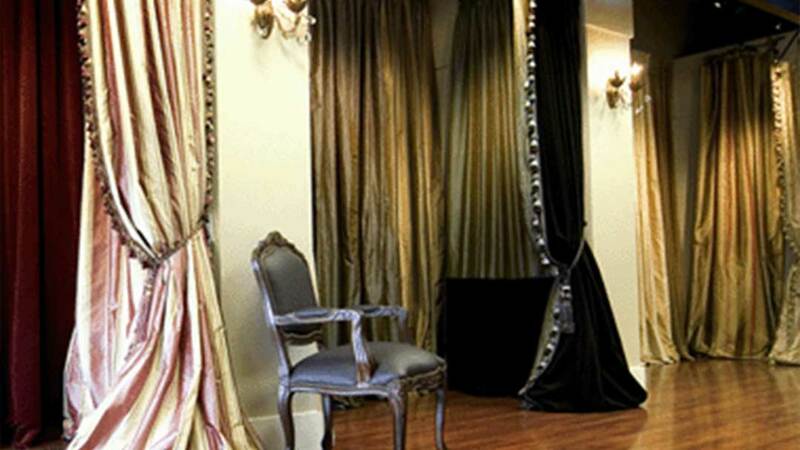 You can choose from a wide range of colours and textures with black sheer curtains you can create instant focal points as opposed to white sheer curtains that create a tranquil mood. 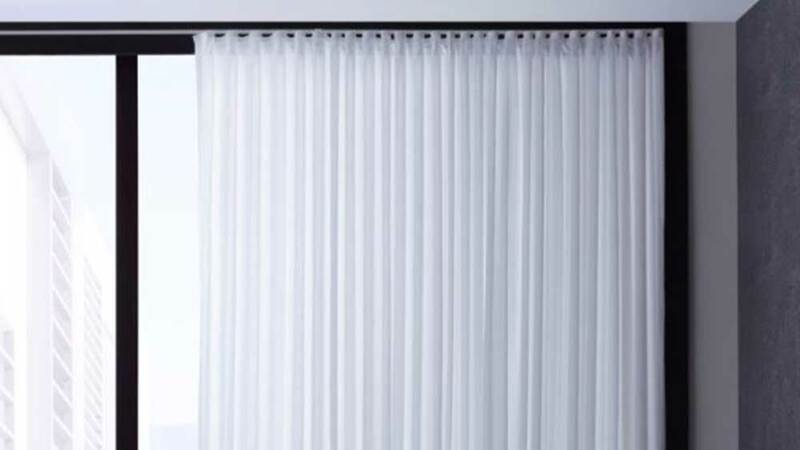 Curtains as with sheers have also made a come-back in recent years. 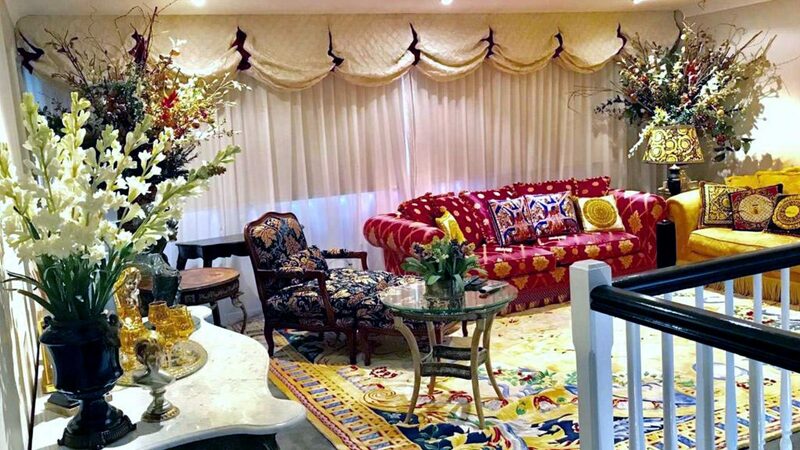 Nowadays the fabrics are far more modern, stain resistant, machine washable and iron-free. They also help keep a room cool in summer, protect furnishings and floor coverings and prevent heat loss in winter. There are many options for heading styles from the traditional double-pinch pleat, triple- pinch pleat to more modern styles like the reverse box pleat or wave-fold or s-fold tracking systems. 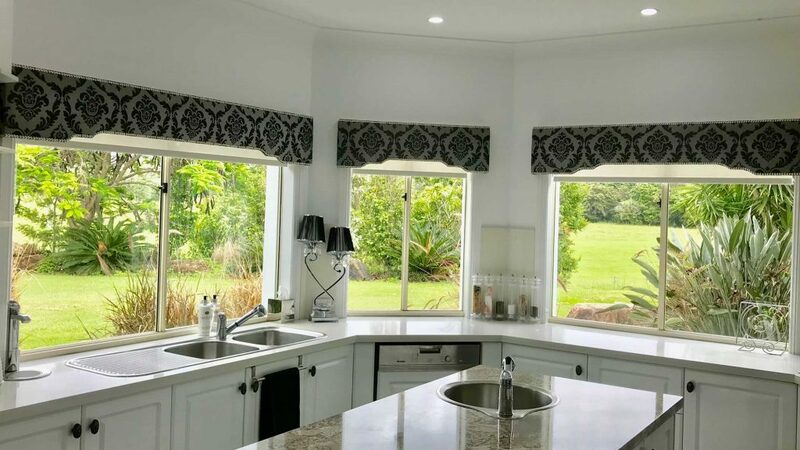 There are countless styles of single and double tracking systems, motorised options, tassels and trimmings on the market to suit the style of your home. 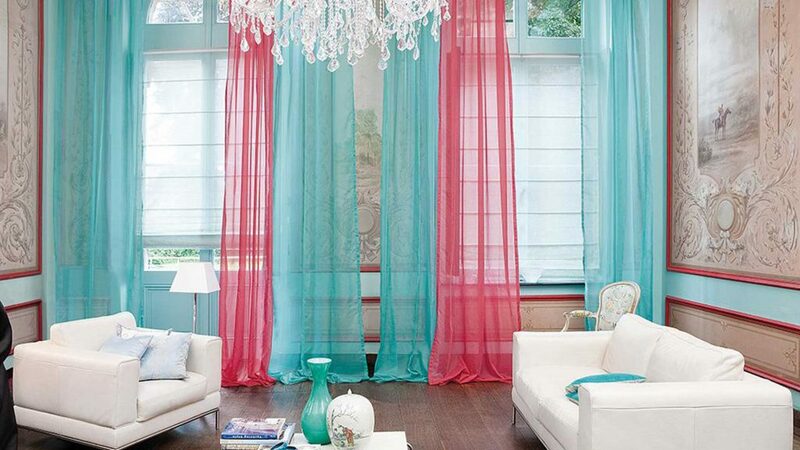 You don’t have to be a qualified decorator or spend a fortune to find the right curtain fabrics for your space. 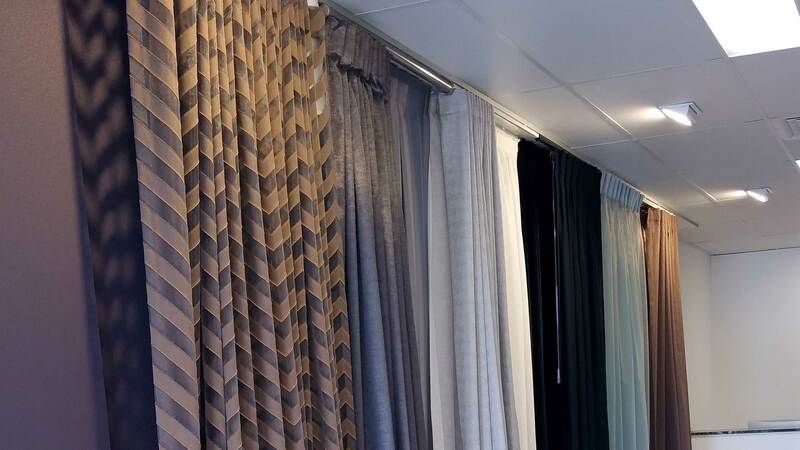 Call into our showroom and see our extensive range of fabric on display and get few tips on selecting the right fabrics for your drapes or we can come to you.